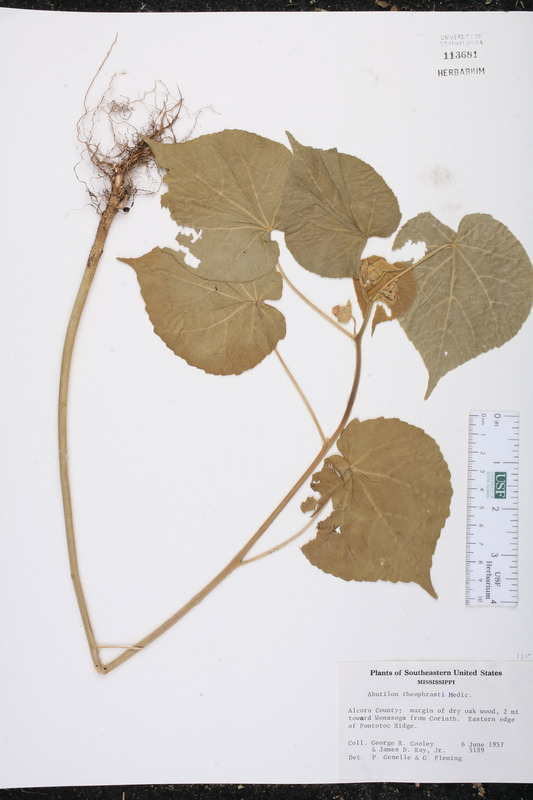 Citation ABUTILON THEOPHRASTI Medikus, Malvenfam. 28. 1787. 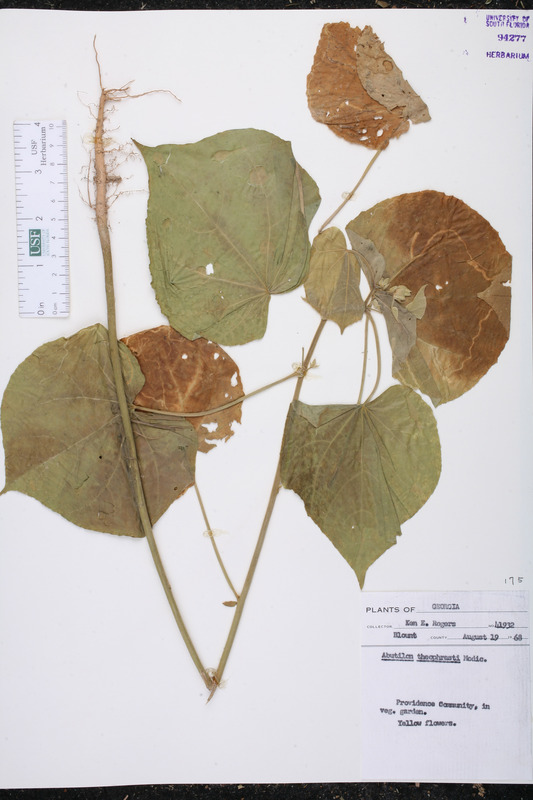 Basionym: Sida abutilon Linnaeus 1753. Type: Cult. in Netherlands, without data, Herb. Clifford 346(4) (lectotype: BM). Lectotypified by Borssum Waalkes, Blumea 14: 167. 1966. Abutilon abutilon Abutilon abutilon (Linnaeus) Huth, Helios 11: 132. 1893, nom. inadmiss. 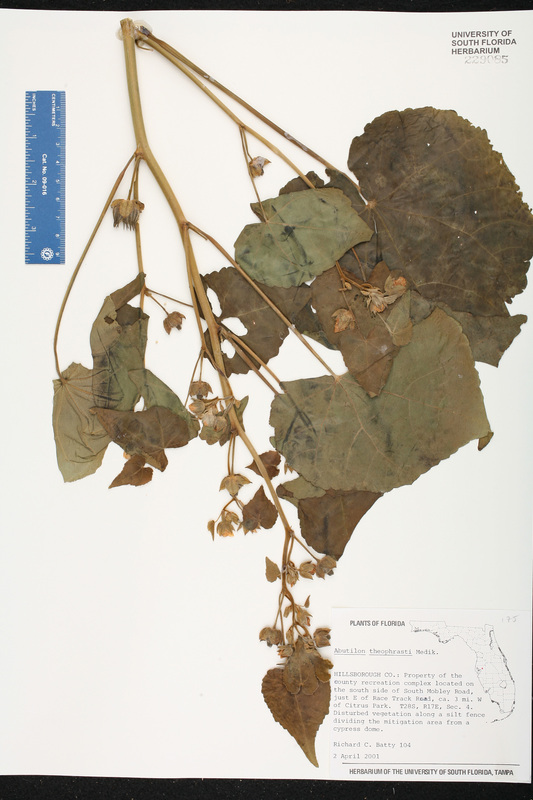 BASIONYM: Abutilon theophrasti Medikus 1787; Sida abutilon Linnaeus 1753. Abutilon avicennae Abutilon avicennae Gaertner, Fruct. Sem. Pl. 2: 251. 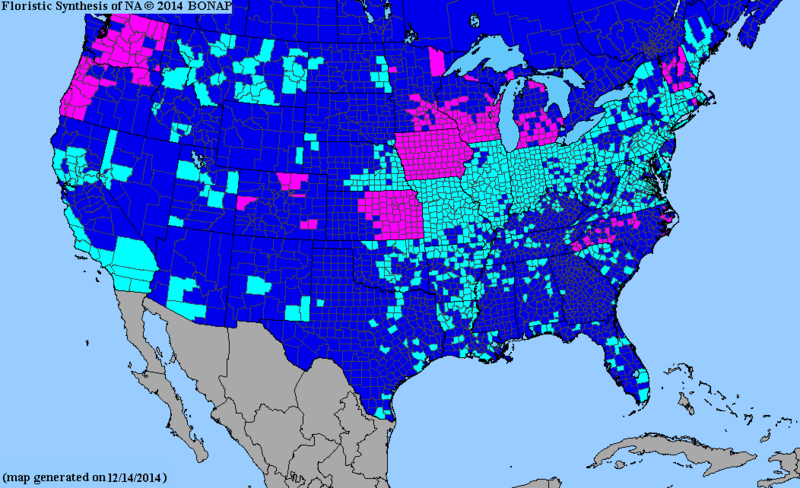 1791, nom. illegit. 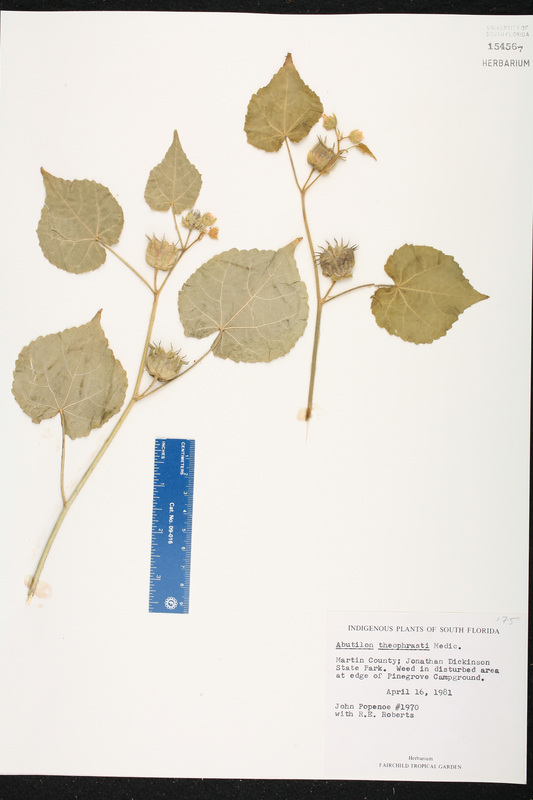 BASIONYM: Abutilon theophrasti Medikus 1787; Sida abutilon Linnaeus 1753. Abutilon pubescens Abutilon pubescens Moench, Methodus 620. 1794, nom. illegit. 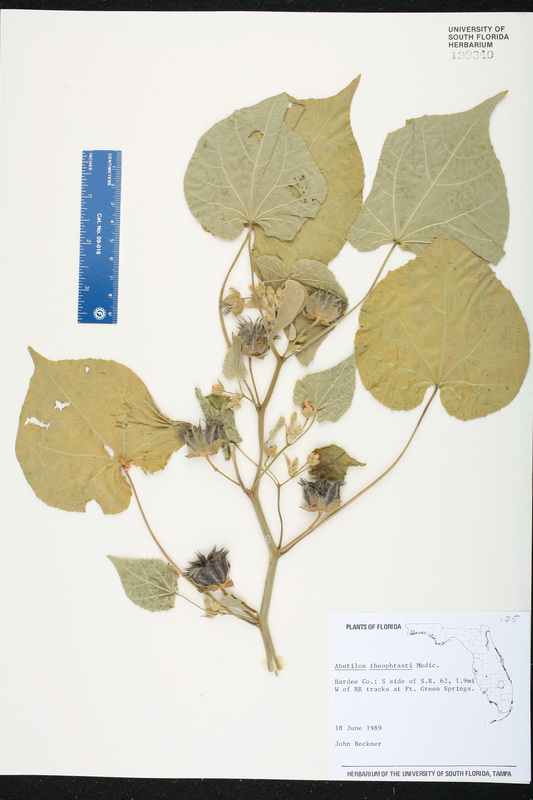 BASIONYM: Abutilon theophrasti Medikus 1787; Sida abutilon Linnaeus 1753. Malva abutilon Malva abutilon (Linnaeus) E. H. L. Krause, in Sturm, Fl. Deutschl., ed. 2. 6: 237. 1902. 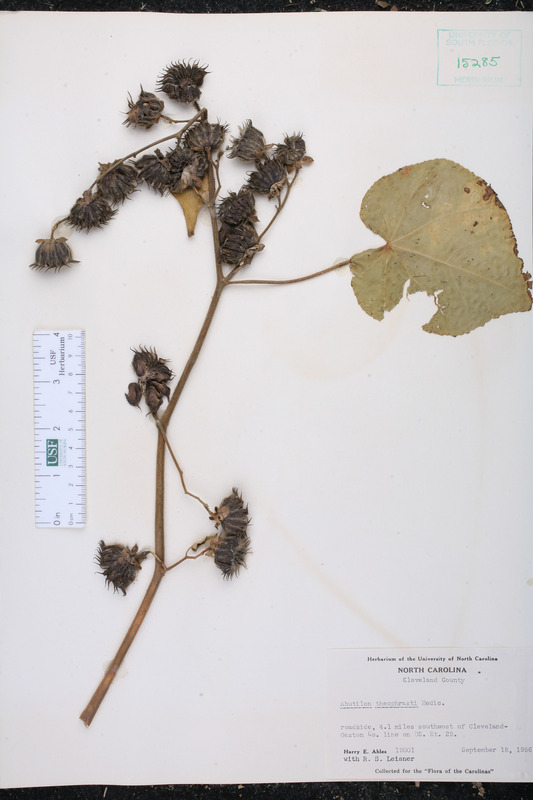 BASIONYM: Sida abutilon Linnaeus 1753. Sida abutilon Sida abutilon Linnaeus, Sp. Pl. 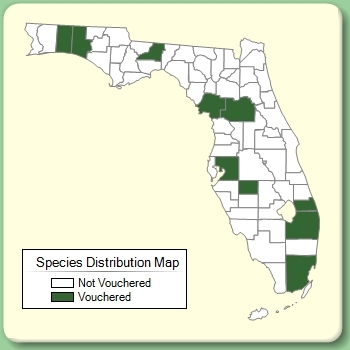 685. 1753. TYPE: Cult. in Netherlands, without data, Herb. Clifford 346(4) (lectotype: BM). Lectotypified by Borssum Waalkes, Blumea 14: 167. 1966. USA Florida Hardee Co. 18 Jun 1989 J. Beckner s.n.